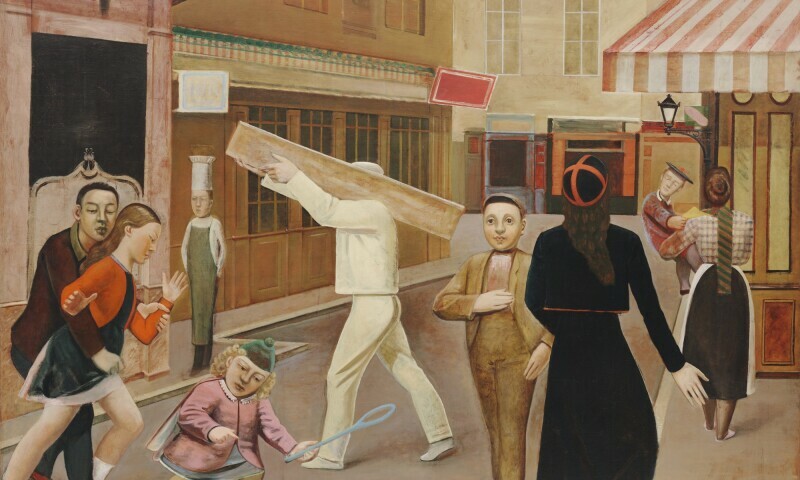 Balthus, The Street, 1933. Oil on canvas, 195 x 240 cm. The Museum of Modern Art, New York, Legacy of James Thrall Soby, 1979. © Balthus, 2019.